Honored to be included in this all star cast of economic thought leaders including Paul Volker, Sheila Bair, Robert Rubin, Grover Norquist, Alice Rivlin, among others. Watch my panel on public debt, private debt and real options for economic growth. 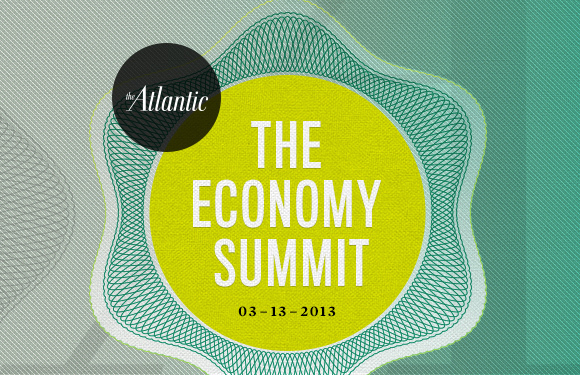 This entry was posted in Uncategorized and tagged Economy Summit, The Atlantic. Bookmark the permalink.